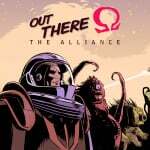 Raw Fury has announced that Out There: Ω The Alliance will be exploring the far reaches of the Nintendo Switch eShop next week. 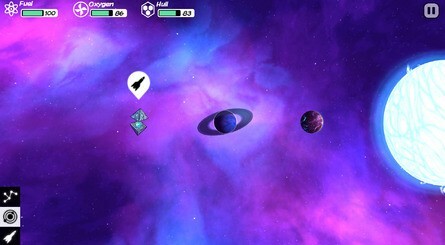 Out There: Ω The Alliance is an award-winning space exploration game where players must try to survive alone in a distant and unknown part of the galaxy. You'll be doing this by upgrading your spaceship and managing your resources, but space is a hostile place and dangerous adventures await. If you're interested in this one, it launches on 9th April with pricing set at $14.99. What do you think? Has the trailer won you over? Let us know in the usual place. Played quite a bit of this on my phone, it's a good game. Great game! But I dont see a reason to double dip since I already got it on my phone. Looks vastly underwhelming. Still images and a procedurally generated world. The comic book style looks really cool! I have a dream to explore the universe every night! Looks interesting, but not for more than 5 euro's. I'll put it on the wishlist, maybe if I'm looking for a new gaming experience at some point. I wanted to like this so badly on mobile. I bought it dayone back then. 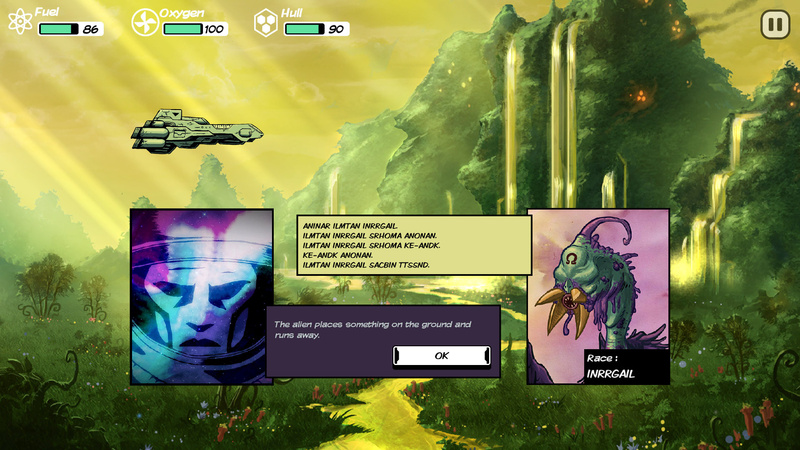 Unfortunately, every walkthrough was very frustrating due to an honestly unfair rng. Also, it gives the impression of choice, but in reality you basically go from event to event hoping it won’t be TOO bad. Interactivity (in a meaningful way) is basically non existent. "...in reality you basically go from event to event hoping it won’t be TOO bad. 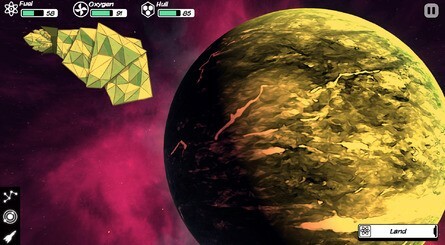 Interactivity (in a meaningful way) is basically non existent." How much? Phew. That’s some Switch tax. Great game, though, with bags of personality. I managed to get every ending on my phone, so it’s not unfair. 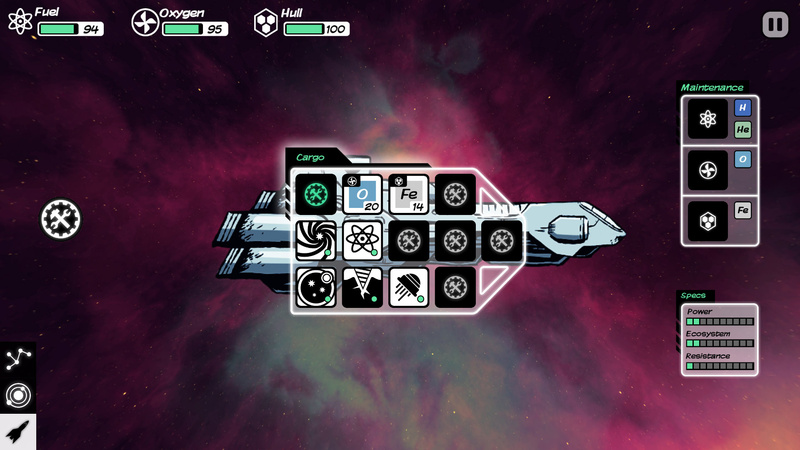 There is some RNG, true, but you can eventually learn how to manipulate your odds and make better use of your resources to get near the end on most runs. This is a great game, but no reason to buy it again for 3 times the price. I was getting star control flashes, but I guess not... Can we just get a remake of Star control 2 for the switch?? For christ sake. Just buy it on your phone and its cheaper too! One of my favorite phone games. Since Switch has a touchscreen, I hope we will see FTL eventually.